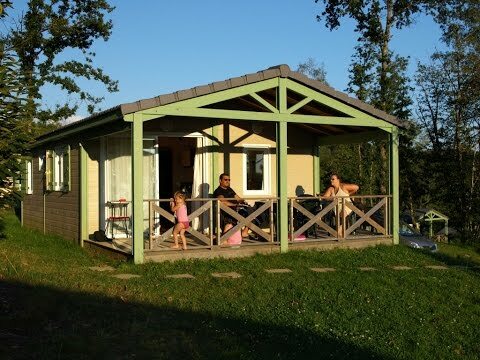 At the crossroads of the departments of Corrèze, Lot and Cantal, _Les Hameaux de Miel_ is situated at the top of a hill, 520m above sea level in the heart of the peacefull Limousin forest, close to the charming village of Beynat. In an exceptional environment, this is a quiet and peaceful hamlet where you can enjoy the lake and two swimming pools. Ideas for tours, excursions and discoveries will be submitted at the reception. Here you will be able to visit charming typical villages, many touristic sites and discover beautiful nature. 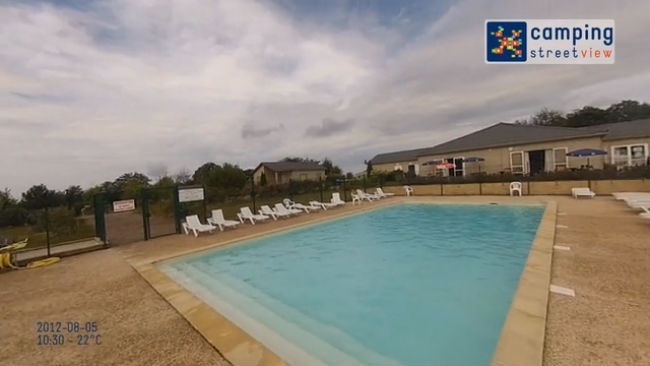 THE RESORT : The resort of « Les Hameaux de Miel » consists of 98 chalets located on 9 Ha. The chalets are equipped with: a kitchen with hotplates, refrigerator, microwave / grill and dishwasher, living room with sofa bed (except for cottages for 4 persons), two bedrooms and a bathroom with shower and sink, toilet and a terrace with outdoor furniture.